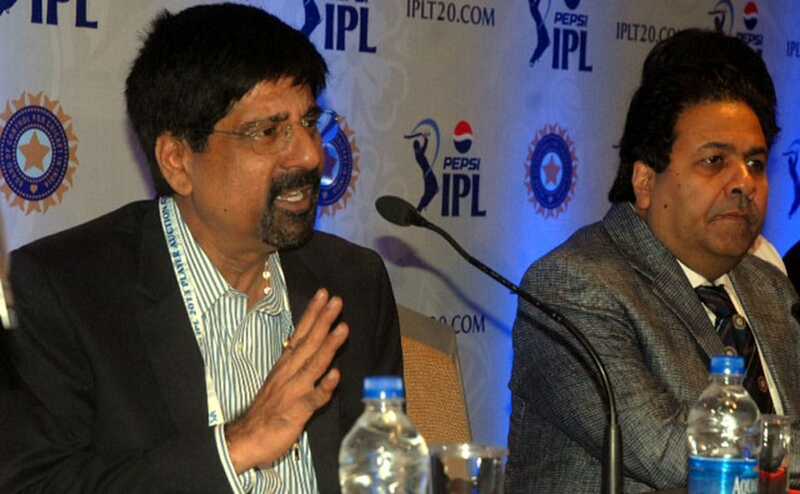 The Indian Premiere League auctions concluded in Chennai on Sunday. Team owners like Shilpa Shetty and Nita Ambani, and players were spotted at the event. Here are some images. "He is an upcoming youngster, we can bat, bowl, can spin the ball well and is a good fielder and Mumbai wanted a young all-rounder. 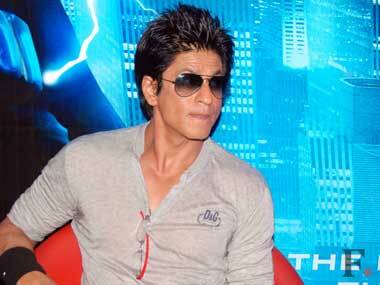 We had thought about a few names and he is one of them," said owner Nita Ambani. 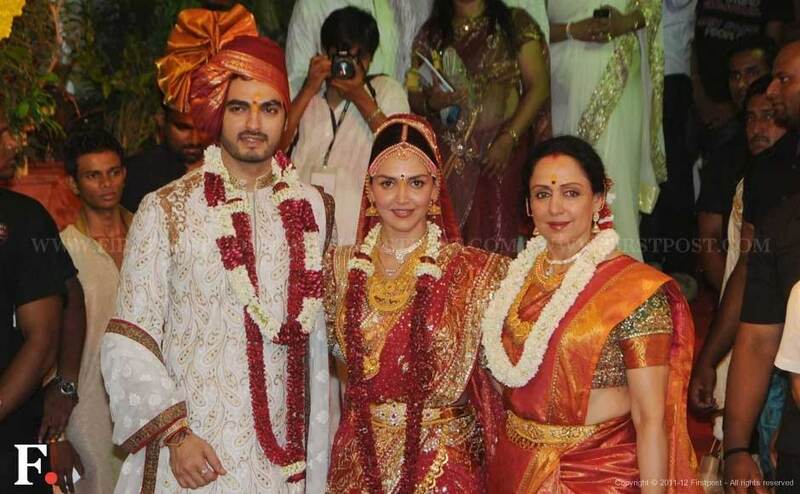 Esha Deol tied the knot with her fiancé Bharat Takhtani at the Isckon Temple in Juhu, Mumbai early this morning. Here are the images. Are the IPL owners there purely to make profits -- which is how it should be -- or are they there because they want to seen and heard? "Whenever I start feeling too arrogant about myself I always take a trip to America," said Shah Rukh Khan after he was detained at a New York airport for over two hours by immigration officials. Will IPL 5 be about Preity Bhabhi vs Nita Bhabhi? A look at a few headlines that will make the fifth season of the IPL truly special. 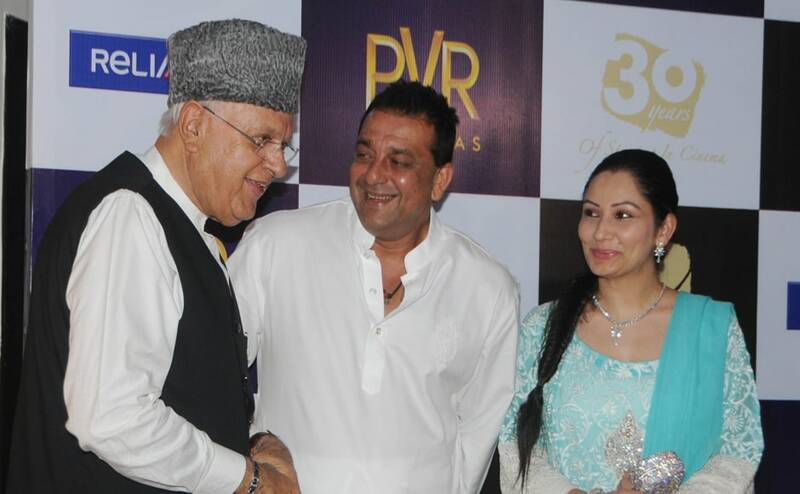 PVR Cinemas is screening a week long festival commemorating 30 years of Vidhu Vinod Chopra's innings in Hindi cinema. The festival began with his 1989 cult movie Parinda. 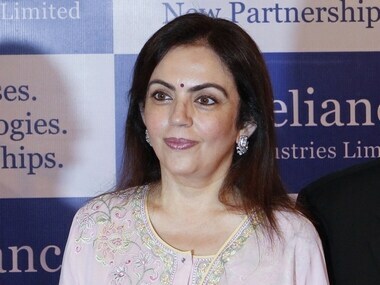 Nita Ambani has just made her first corporate foray by becoming non-executive director of East India Hotels (EIH), which runs the Oberoi and Trident brands of hotels in India.